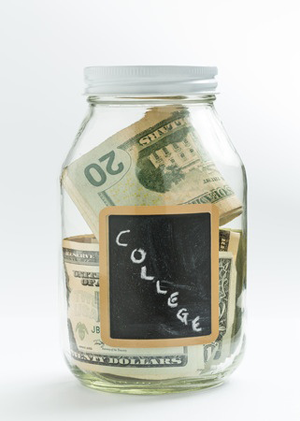 Education savings isn’t only for college. There are ways that you can invest to cover K-12 education as well. Funds can be used for any expense that benefits the child as long as it is not considered a routine expense that should be covered by the parent. Depending upon the kind of account opened and the state in which it is opened, the beneficiary becomes the owner of the account at age 18 or 21. Funds grow tax-deferred. The account can only be funded while the beneficiary is under the age of 18. All funds in the account must be used by the time the beneficiary reaches age 30. Funds grow tax-deferred for qualified higher education expenses. The control of all assets remains with the account owner/custodian. The student can be a recent high school graduate or an adult choosing to go back to school in their later years.